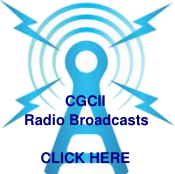 Christ Gospel was founded over 50 years ago by Rev. 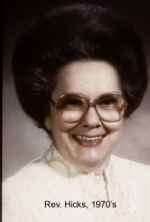 Berniece R. Hicks, who had no ambitions or plans for ministry, but had a gift for studying, understanding, and explaining the Bible. Rev. Hicks’ teachings are unique in the way that spiritual themes and Biblical principles are tied together. Hebrew is used to bring out the hidden meanings of words in the Scripture. The core of Rev. Hicks’ teachings is founded on the principle that the Old Testament Tabernacle was laid out in the form of a cross and serves as a picture (a metaphor) of the Christian’s spiritual experience in growing to maturity in Christ. Another common theme of her teachings is that Christ is the head over all things; all things work together for good for those that love the Lord; and if one seeks the kingdom of God first, all other things will be added. As Christians, our goal is to give thanks and lift up the Name of Jesus Christ in all things, all circumstances, all situations. Rev. Hicks has written and published over 110 books, which include studies on the Old Testament Tabernacle, the Threefold Nature of Man, evolution and creation, overcoming depression, and many spiritual exegeses of various books of the Bible. The church holds a copyright license to these materials, and Rev.Hicks receives no royalties from them. Although 92 years old, each week Rev Hicks still preaches an average of two services at the Jeffersonville church, continues writing Christian training materials, answers dozens of letters, and oversees a world-wide ministry. Annually, Rev. Hicks preaches at least four major conventions: two in Jeffersonville to a packed church, and two in Mexico (one in Leon to a filled 15,000+ seat stadium and a minister’s training convention in Necaxa). Rev. Hicks still travels to affiliated churches for special events. For over 73 years, our Pastor, Rev. 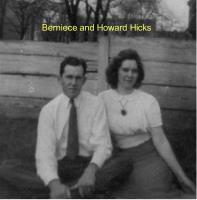 Berniece Hicks, has loved and served the LORD with all her soul and all her might. She accepted Jesus Christ as her Saviour at the age of 19. She never intended to be a minister, a preacher, a leader, or even a teacher. She just started going to church, studying her Bible, volunteering for any menial task that needed to be done, and hosting missionaries from around the world in her home. She knew she had a miraculous, transformative experience with Jesus Christ, whom she loved dearly. She was married and a home-maker, soon with two young children. At that time in society, it was unheard of and unthinkable for a woman to be a preacher (though women were allowed to preach and teach on foreign mission fields). 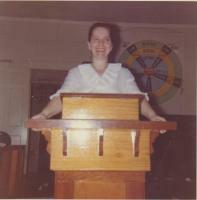 In her early years, Rev. 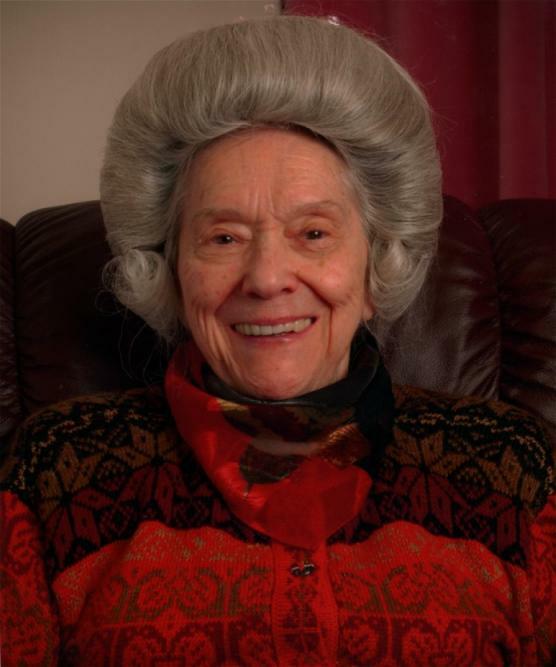 Hicks resisted her call to preach because of centuries of brain-washing and misinterpretations of Scripture that restricted women’s role in the body of Christ. Later, God taught her that in Christ there is neither male nor female. The one Scripture used to forbid women preachers was not St. Paul’s words, but the traditions of the Corinthians writing to him. Paul gave his answer to this absurdity in the very next verse: “What? Did the Word of God come only unto you men? Did it come out from you men?” The Apostle Paul acknowledged the women preachers, apostles, and co-laborers in Christ of his day. For an indepth study of the Bible’s teachings on this subject, see her books, And God Made Woman and The Role of Women in the Ministry. 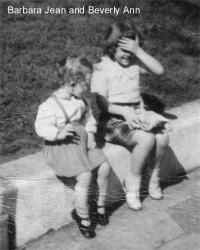 Her booklet THUMB IN MY BACK tells her life-story and testimony in her own words.